The Central Board of Secondary Education conducted the medical exam NEET2016 in two phases- I and II for the admissions to MBS/BDS courses in top medical colleges. While the NEET Phase I/AIPMT-2016 was held on 1st May, Phase II was on 24th July. Out of the 7 lakh candidates who appeared for the exam, only 4 lakh students could only make it to the next level. 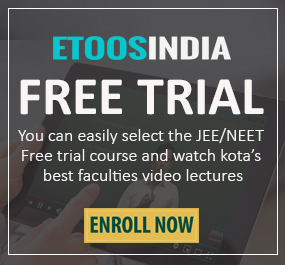 Soon after the exam was over for both phases, the NEET 2016 question paper with solutions was released by EtoosIndia on its website for upcoming aspirants. These neet question papers 2016 are really helpful for all those who wish to crack this exam with high marks. 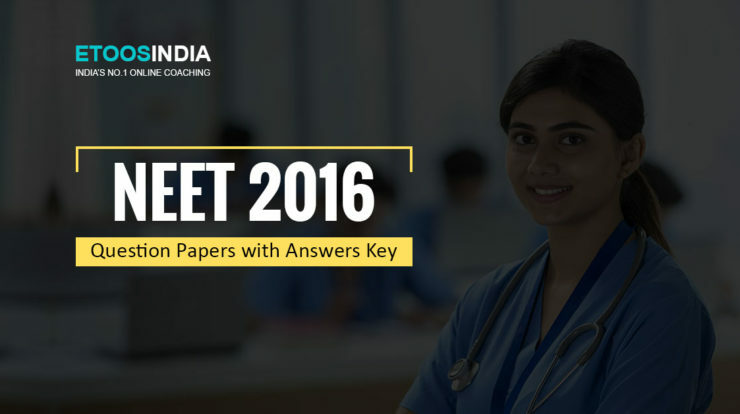 To download full NEET 2016 question exam paper with answer key in pdf format, register with India’s best online coaching to crack medical entrance paper. Experts and top faculty suggest that students who attempt these question papers in similar exam conditions have an upper edge over others because somewhere they already are familiarized with the pattern of exam. This reduces the chances of committing mistakes on the actual exam day. Moreover, not only they analyze themselves on their strong and weak sections, they develop the confidence to tackle tricky questions. So, download and practice NEET 2016 phase 1 and 2 question paper now! If you are stuck anywhere, post your doubts on our Doubt clinic section and your query will be resolved within 12 hours of posting it. All the best! Why should you solve NEET previous year questions papers? For all medical aspirants who are aiming to crack for NEET in upcoming years should definitely go through NEET solved question papers for effective preparation. Practising questions that have already appeared in the past give you an idea of the pattern of exam and type of questions that are usually framed. In 2016, there were 45 objective type questions each from subjects Physics, Chemistry and 90 from Biology. Students had to choose one correct answer out of four choices. To secure top AIR, it is advised to do methodical planning and formulate a well-built strategy in this prestigious all India level exam. After solving these exam papers, students know their weak and strong portions. For a meritorious position, mock tests and sample papers are also extremely important and recommended by highly acclaimed teachers. Hope the above information helps you in NEET. All the best! 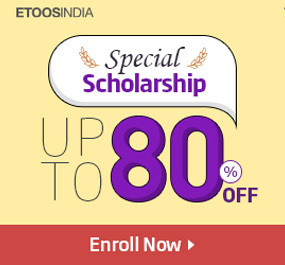 Keep following Etoos blog for latest exam updates.